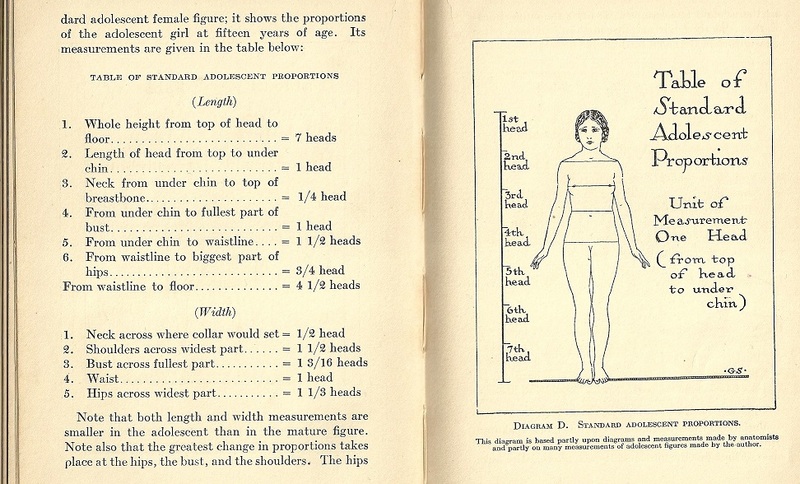 Most popular and “In Style” measurement for what is now being called “THE WAIST (#6 below)” measurement, is actually the location of the natural “HIP” measurement. See Chart Below. PLEASE read ALL on this page before You Measure! 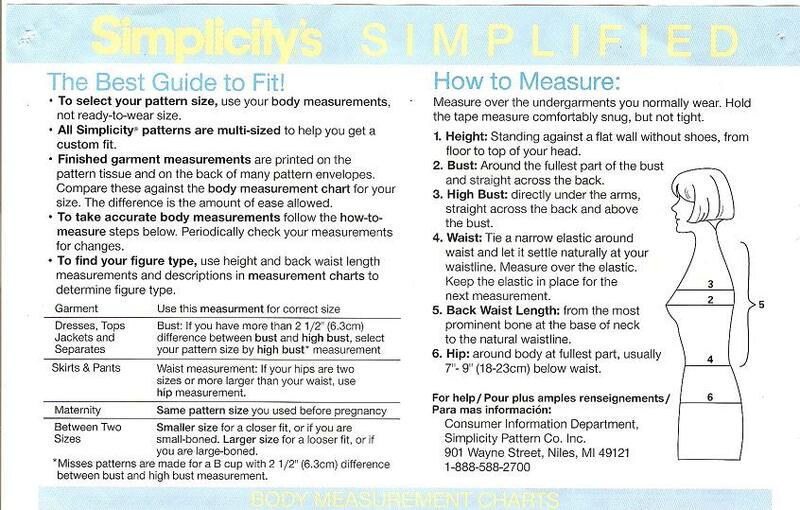 The measurements that I use are the “Old Fashioned/Granny Waist (# 4)” measurements. If you measure by the new styles of a “Low Rise” waist (Hip), your garment will not fit properly. Since the garment(s)will only fit well if I have precise information to work from, please be 100% sure that you are giving me accurate measurements for each article of clothing you are ordering. NOT loose. Thank you. 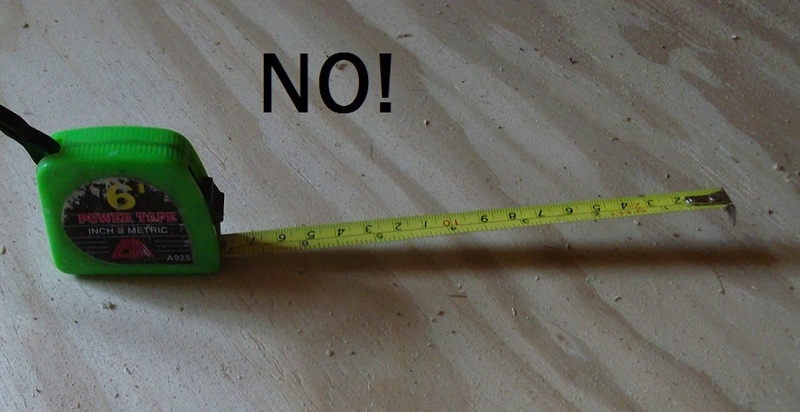 Do NOT measure yourself or individual with a builder's, metal measuring tape! 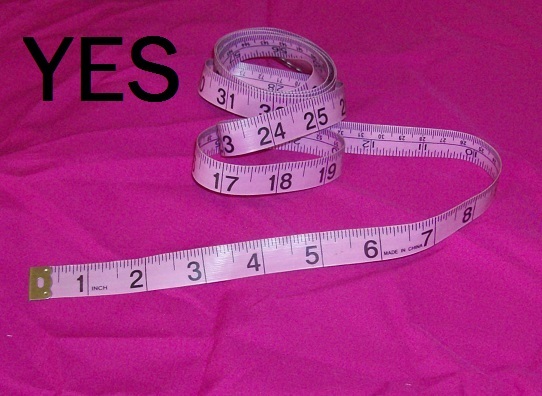 Please measure yourself or individual with a soft, dressmakers tape. You can purchase one at craft, fabrics stores, or Walmart in the crafts section. Each article of clothing you are ordering will come with the measurements YOU supply. Since I sew reproduction and historical patterns, below are historical diagrams of where to make your measurements. Please NOTE the waist location.